Representative Jim Dunnigan is a dedicated public servant and advocate for the residents of Taylorsville and Kearns. Jim and his wife Vicki are 39-year Taylorsville residents. They are the proud parents of two wonderful children who graduated from Taylorsville High. Jim served on the Taylorsville/Bennion Community Council from 1991-1996, helped organize Taylorsville as a city, then served on its inaugural City Council, from 1996 to 2002. Jim is a small business owner in Taylorsville. He is also Chairman of the Taylorsville Dayzz Festival. Representative Dunnigan was honored as a 2016 Business Champion by the Salt Lake Chamber of Commerce. He was named the Utah Small Business Champion of the Year from the National Federation of Independent Businesses, the Utah Business Coalition presented him with the Top 30 Business Friendly Legislator Award, and he was awarded the Meritorious Service to the Community as a Legislator Award from Taylorsville City and Legislator of the Year by the Utah Health Insurance Association. Jim received his Bachelor of Science in Business Management from the University of Utah. 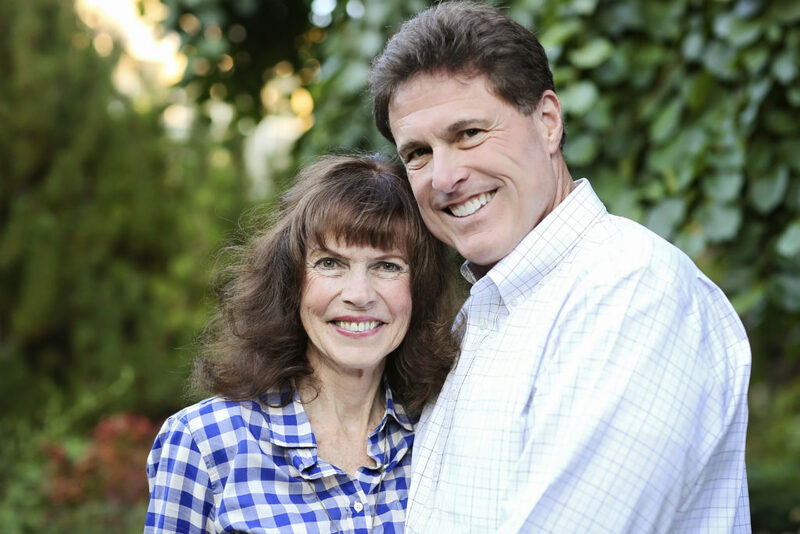 When not working or doing legislative business, Representative Dunnigan enjoys playing competitive volleyball and spending time with his children and grandchildren.